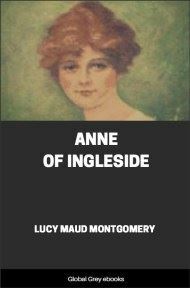 Anne of Ingleside is the sixth book in the "Anne Shirley" chronology, and Montgomery's final published novel. 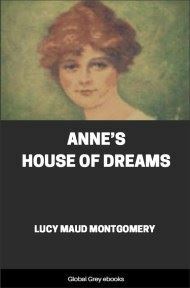 Anne is now the mother of five, with never a dull moment in her lively home. And with a new baby on the way and insufferable Aunt Mary visiting, Anne's life is full to bursting.